While you’d be naive for thinking that, even in the 21st century, racism doesn’t exist (because shamefully, it does) you might be forgiven for thinking racial segregation, particularly in America, was over. But you’d also be wrong. It exists in different ways, whether intentionally or unintentionally, it’s amongst the neighbourhoods, entertainment venues, and, sadly, in schools. Southern Rites is the culmination of a 12-year project that is also now a feature documentary film, an exhibition and, most recently, a book, detailing the complex and changing racial landscape through the microcosm of one community in Montgomery Country, Georgia. Prom season meant tensions were notched to high, as students attempted to integrate with one another at the dismay of the old generation. With Laub explaining that white students’ parents would threaten their children with punishment for attempting to challenge the segregation. 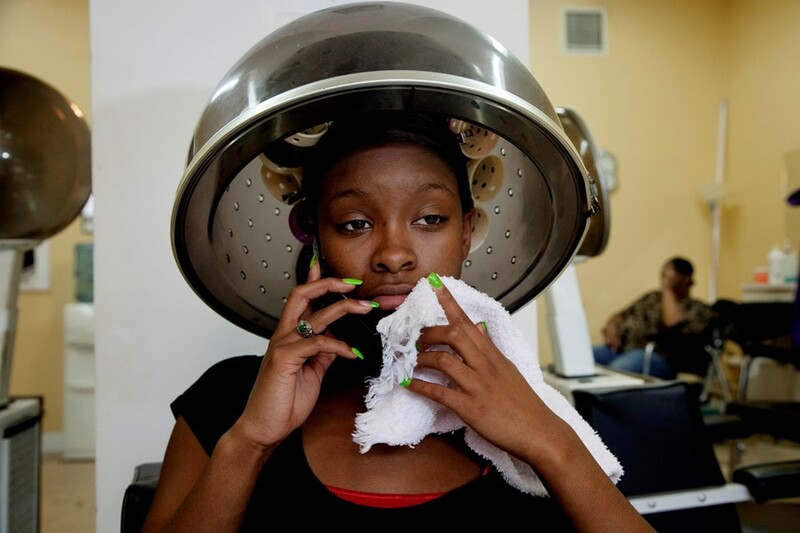 “If your car is about to be taken away when you’re a teenager, that feels serious,” she says. The following year, Montgomery Country was in the midst of change – the Prom was integrated and a historic campaign to elect the county’s first African American sheriff was underway – when a young man in the community was murdered. The shooting threw the town into tragedy. Justin Patterson, a 22-year-old black man was killed by Norman Neesmith, a 62-year-old white man at Neesmith’s home. Although accounts vary as to what happened, Patterson was visiting Neesmith’s niece when Neesmith woke to find him in his house. The confrontation ended with Patterson dead in Neesmith’s front yard. 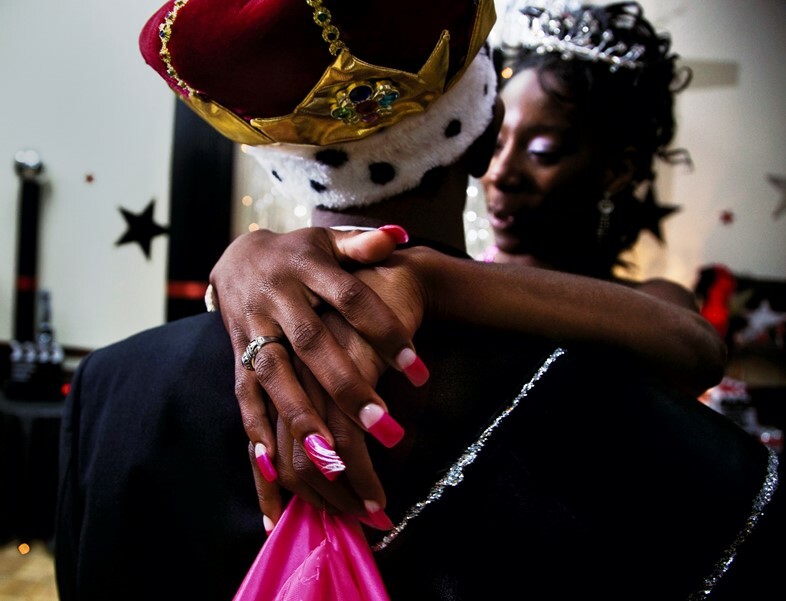 Laub, in town to document the town’s first integrated Prom, was there to see the aftermath. “The killing of Justin Patterson felt particularly devastating. Yet at the same time, it didn’t feel honest or responsible as an artist to not represent all sides of this story,” reveals Laub. “So as difficult as that was, the man who killed him became a big part of this project as well. We get to know him and his perspective, which turns out to be very complicated and nuanced.” Neesmith was charged with involuntary manslaughter and reckless conduct and was sentenced to a year in a special detention program for shooting an unarmed Patterson.